Where is your next layover? Find a convenient location near you! 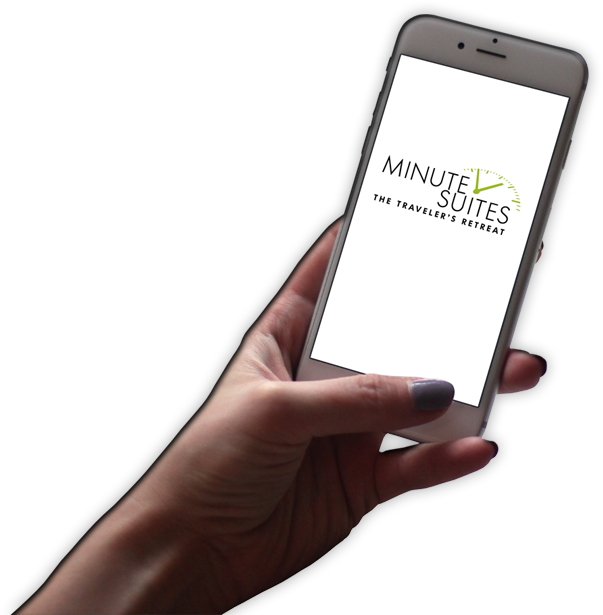 Minute Suites now offer travelers a private retreat post-security within the terminal to nap, relax, or work. Each suite comes equipped with a comfortable daybed sofa, pillows, and fresh blankets. A sound masking system within each suite helps neutralize noise to help deliver a refreshing power nap. Guests can use the alarm clock in the suite or request a wake-up call. The HDTV in each suite can be used to view the news, sports, or a favorite show. DIRECTV and NETFLIX are complimentary with your stay. With a simple click on the remote control, the television converts to a computer with access to the Internet and the airport’s flight tracking system. A desk and office chair provide guests with a functional workstation. 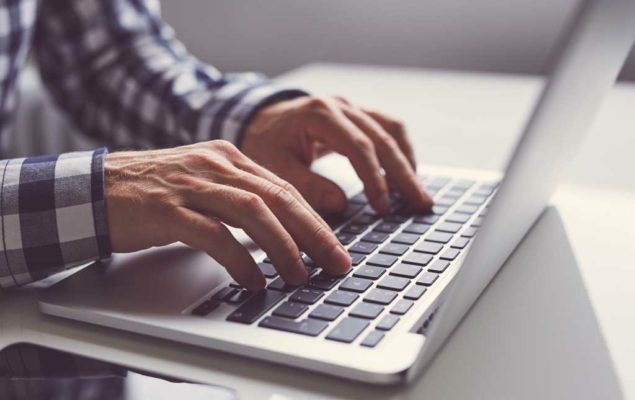 Laptop users can connect to the internet using our free Wi-Fi. Alternatively, guests can use the suite’s computer and wireless keyboard/mouse as their gateway to a variety of browsers and business applications.